Securely holds phone at any angle! 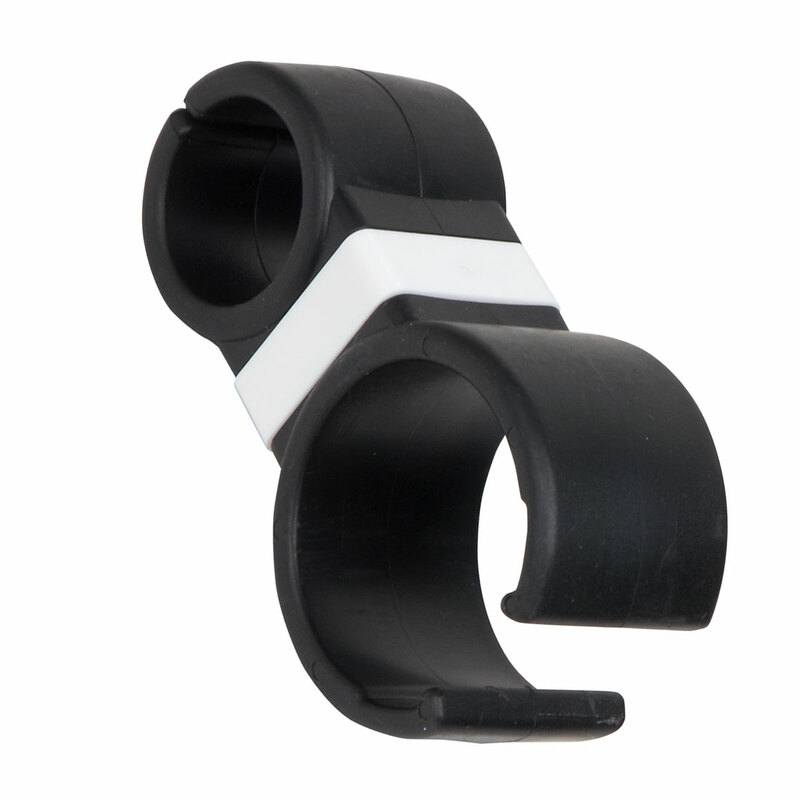 Attaches to bicycle handle bar providing instant access to your phone! Can also be used to hold water bottles.